← Why are there Satanic Symbols in Battlefield 3? 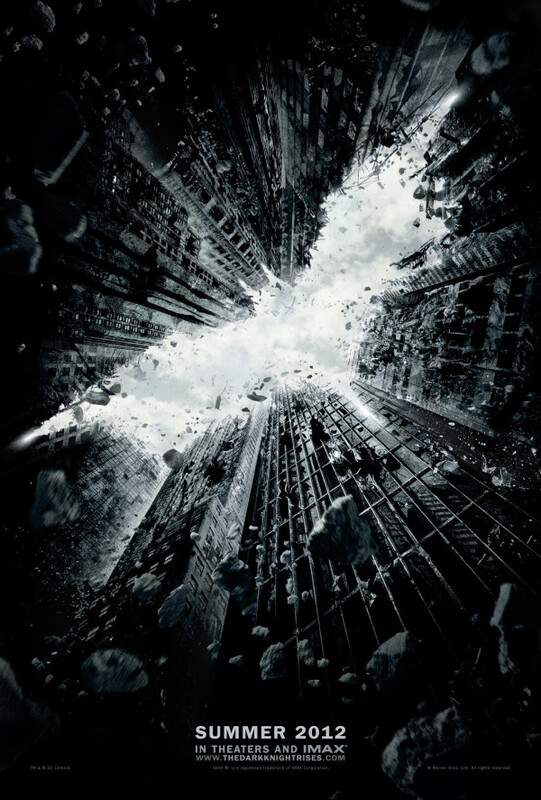 The First teaser poster for The Dark Knight Rises! Holy Batman! Gotham is crumpling! This entry was posted in Entertainment, Movies and tagged batman, dark knight rises, DKR, movie, nolan, poster, teaser, trailer. Bookmark the permalink.